Where in the world will Wynter be next? Join Wynter and over 30 romance authors offering a variety of romance genres including contemporary, suspense, fantasy, western, paranormal, and more! Event will include door prize drawings of items offered by the attending authors, including books (of course! ), mugs, bags, and a variety of swag. The first 50 readers through the door will each receive a complimentary bag with author swag, and one lucky bag will have a surprise $25 Amazon gift card inside! 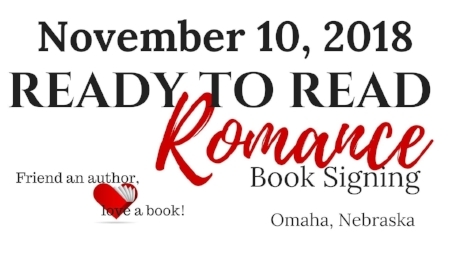 Come and meet your next favorite author!